Bollywood is already proven how to mint money with many adult entertainments like “Mast” ,” Grand Masti ” ” Grand masti 2 ” . Even Kollywood tasted sucess with “Hara Hara Mahadevaki ” and ” Irrutu Araiyil Murattu Kuththu ” movies and makers observed gold in it . Now Tollywood is trying this genre now . 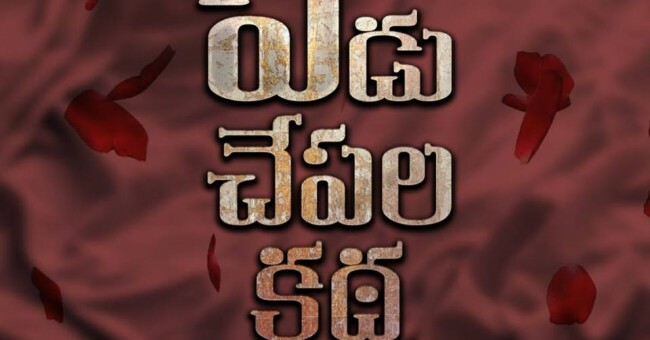 “Yedu chepala katha ” Now a sensation in youtube . Now film makers are really making it as a big Thing and going for Sensor . 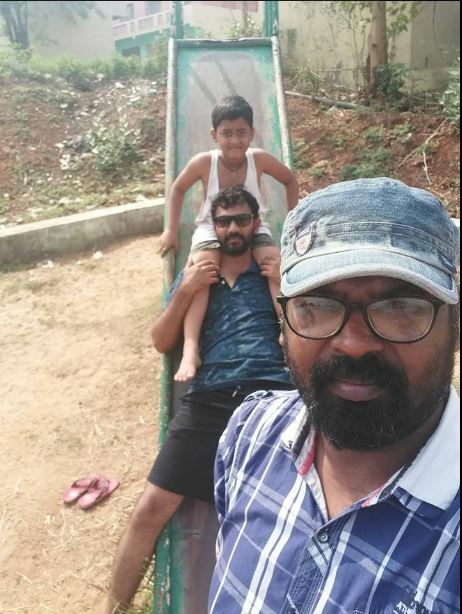 And now film director Sam J chaitanya is in relaxing mode with his hero Abhishek Pachipala .